Crash Bandicoot is a hoot! 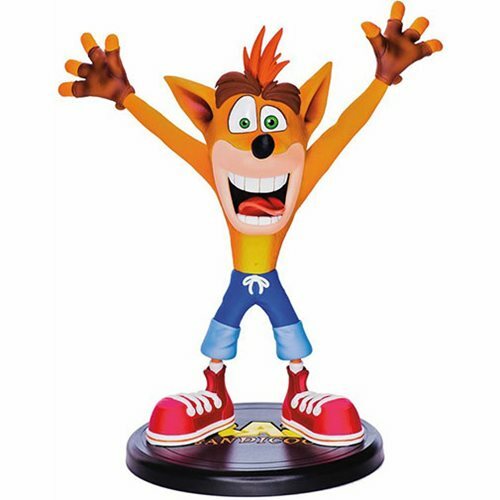 Dark Horse Comics and First 4 Figures are proud to present the highly anticipated Crash Bandicoot 9-inch plastic PVC painted statue. The classic critter from one of the most popular platformers can now hang out on your desk! Ages 15 and up.